Description: 3D Photo Browser Light is a must for viewing, browsing, editing and organizing your images, 3D scenes and audio files. It supports more than 80 file formats and displays them in its fast thumbnails window. It includes multi-folders browsing, an image editor (including crop, resize, rotate and filters? ), a 3D viewer (including materials and textures), a fade in-out slides show, independent slides show creation, TWAIN & WIA support and much more! Description: ABF Magnifying Tools is a set of useful graphics tools for viewing the screen area in different zooms. Each tool has its own unique behavior and usability. All tools supplement each other and allow designers and people with poor eyesight to work with computers better. Set of different tools covers any preferences of various users. ABF Magnifying Tools contains all needful magnifying utilities in one package. Description: Designed to keep your workflow flowing, packed with tools to help you organize, perfect your best, and inspire, ACDSee is a solid, trusted solution for your growing photo collection. More tools than ever to control color, print outcomes, and saving, to claim your work as your own, to optimize your organizational methods, and much more, add further value to this dependable software. Description: As the choice software for the practical amateur, ACDSee 20 is trusted digital asset management paired with photo editing essentials. 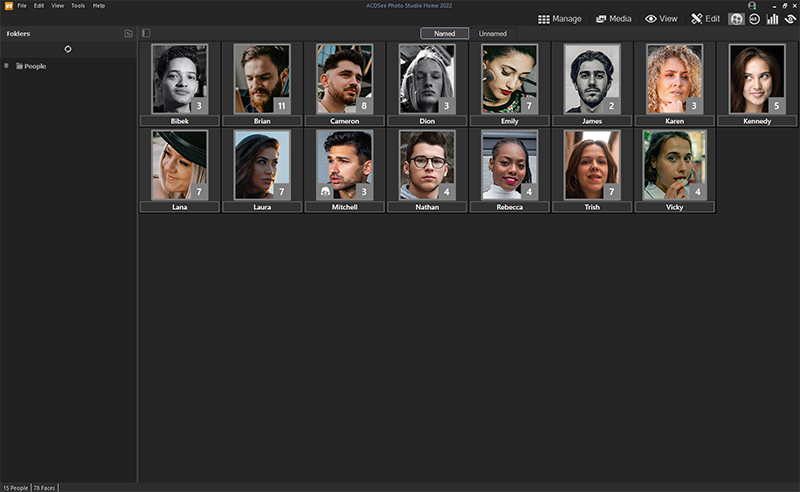 ACDSee 20 is packed with efficiency-driven tools to help you organize your photos, tweak as needed, and inspire your friends, family, and followers. 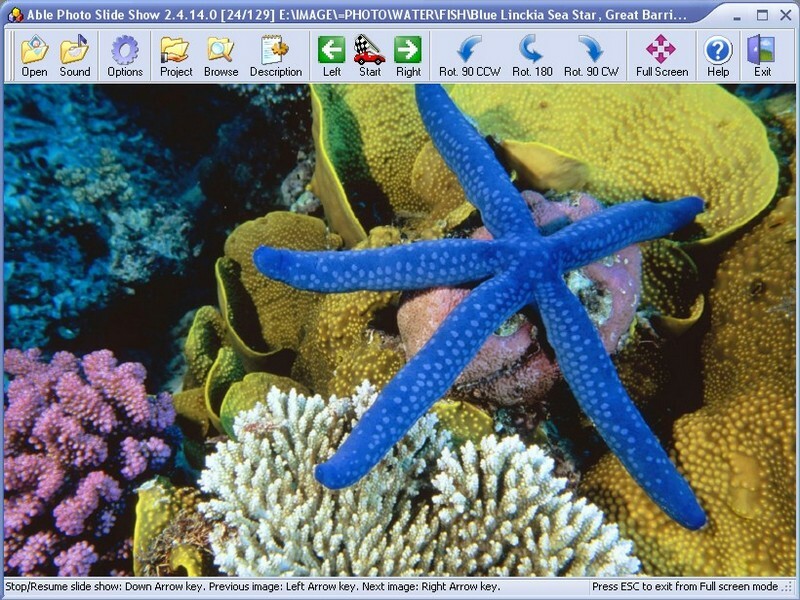 Description: AD Picture Viewer Lite is a compact, easy-to-use image viewer. It's support all popular image file formats and have many useful features such as opening images in folder with or without subfolders, viewing them in slide-show mode, a flexible and powerful image printing tool and so on. AD Picture Viewer Lite has many powerful features: a easy-to-use and intuitively user interface, complete image formats support, and more. Description: Border Photo Frames - program - decoration. A program for your desktop. Photo of a loved one in a strict stylish photo frame on the desktop. This program - decorate your desktop and it creates a good mood. Buttons frame and arrows - select any, favorite photo frame. You can choose from several beautiful photos and rigorous photo frames. You can choose absolutely any photo format jpg, png or gif. Description: PDF Multitool (FREEWARE) includes set of functions to extract data and text from PDF files: PDF To XML, PDF To CSV, PDF To Text, reading text from scanned PDF using OCR, search text with regular expression, extract original images and much much more! Also: - extracts file atachments; - extracts files from PDF packages; - splits, merges pages; - extracts ZUGFeRD invoices data as XML; - extracts original images from PDF files; and more! Description: Color Viewer can easy view any color's red, green and blue value. Description: Can't open EPS files? Try a new free EPS viewer from Coolutils. It deals with EPS files fast. One file or a hundred of them in several folders, you will get acces to all of them. View EPS files absolutely free! 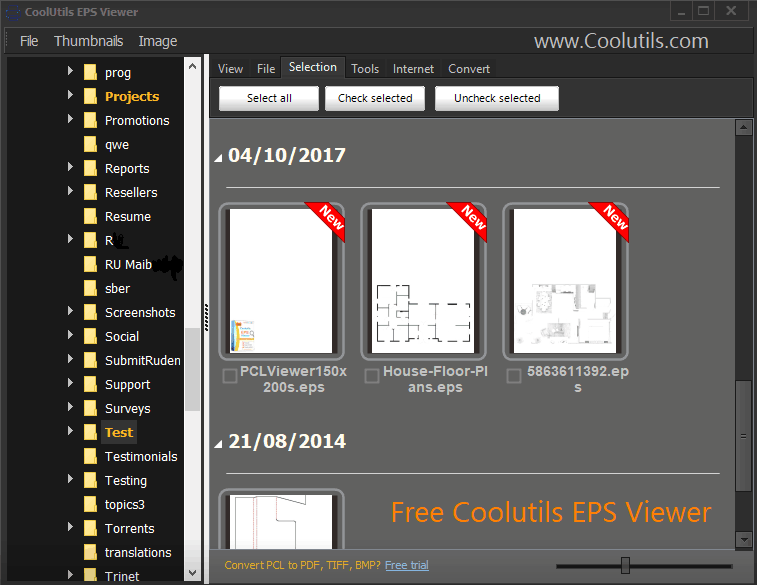 CoolUtils EPS Viewer helps you to view your EPS files with with just a click of a button without having to make any unnecessary compromises on file. Download your copy now.